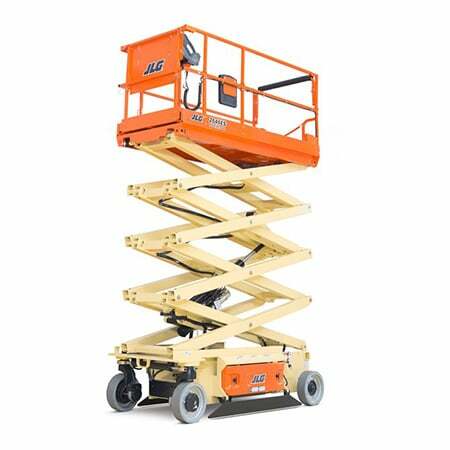 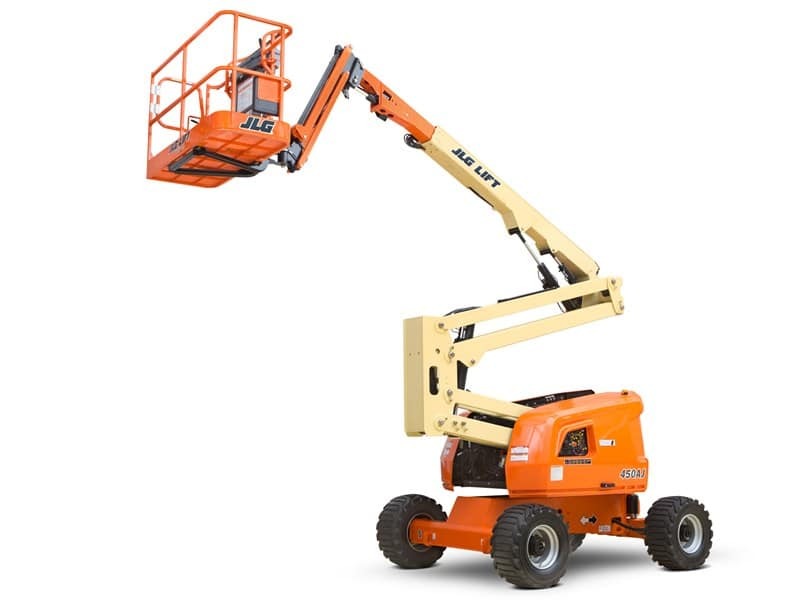 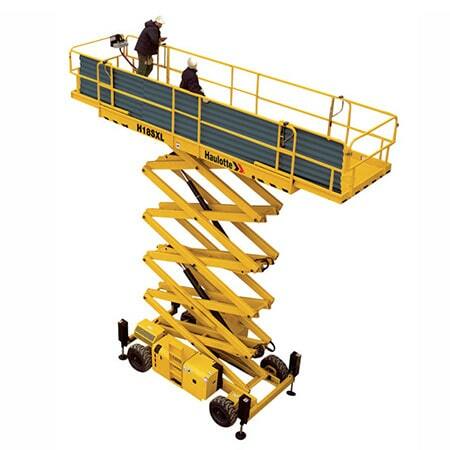 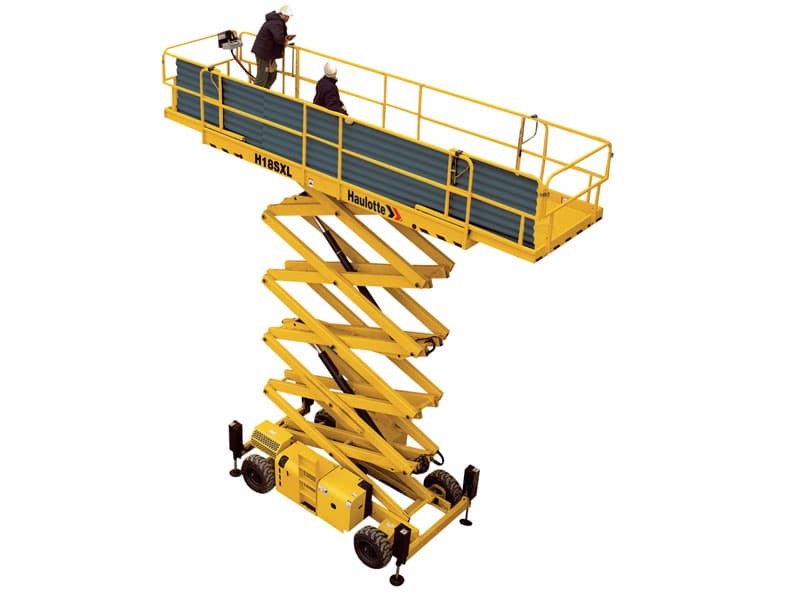 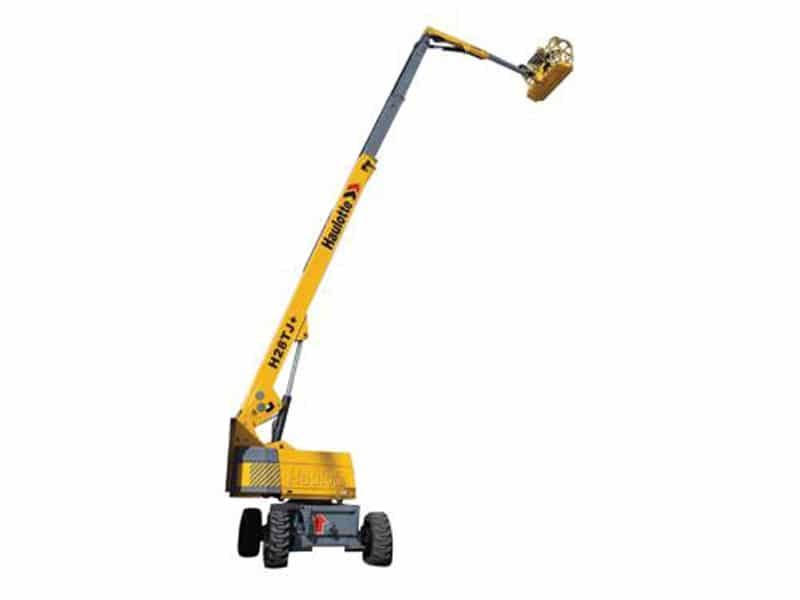 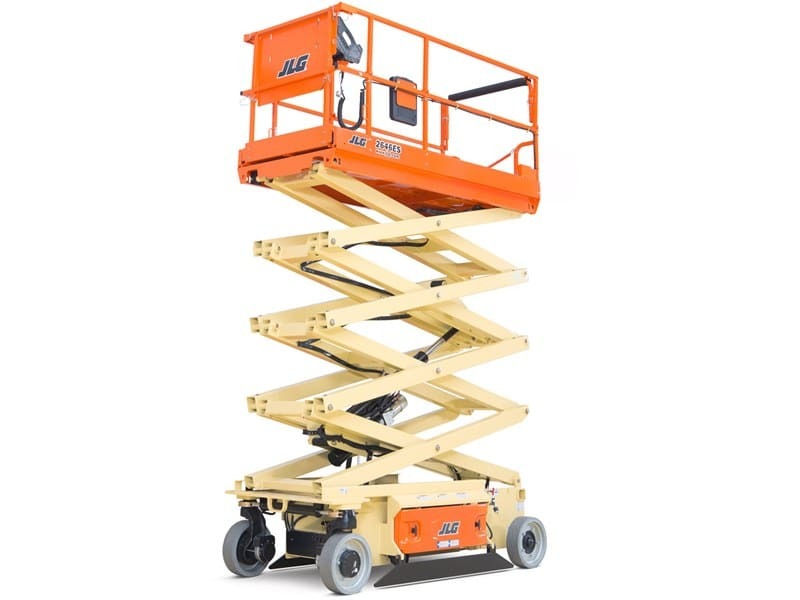 These lifts are ideal for a variety of working sites and they offer a great horizontal reach. 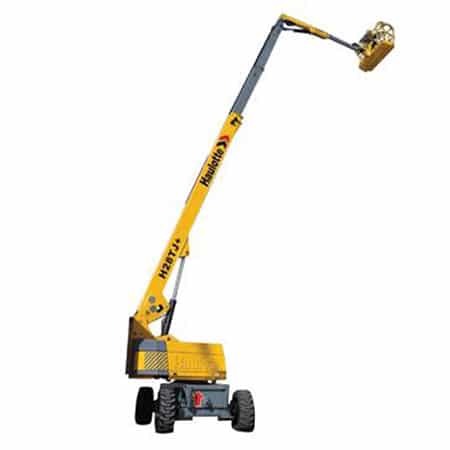 They are used to get to areas that are difficult to reach, or where access is restricted. 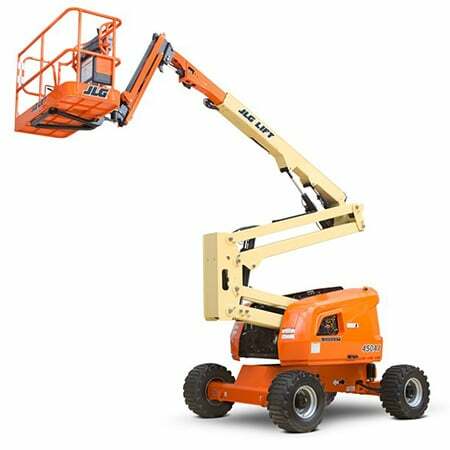 Cherry pickers offer greater horizontal outreach abilities than other types of platforms, making them ideal for areas with limited access.